Welcome to the Introduction to GIS Workshop 2015 Edition! 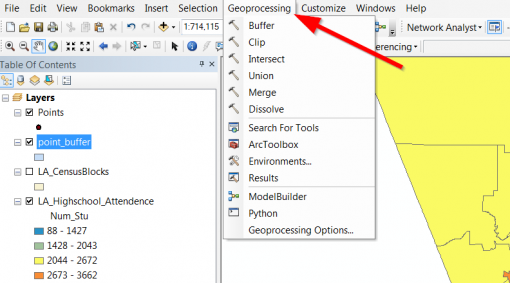 The first step in this tutorial is to understand that we are covering the basics of desktop GIS analysis using ESRI’s ArcGIS software suite. This is by no means an all encompassing “entirety of GIS” tutorial, but rather a view on how GIS is used to build maps from ESRI’s perspective, limited by the functionalities of the software covered. A little background: Geographical information in the U.S.A.
Demographic information in the USA is typically arranged in a hierarchical geography, starting from large to small. Starting from States, information gets broken down into Counties or Metropolitan Statistical Areas (MSAs). Each of those are comprised of Census Places which are similar to cities in their size and composition. The neighborhoods of each city are broken down into a Census Tract. Census Tracts are then subdivided further into Census Block Groups. Finally, Census Block Groups compose of Census Blocks, but data is not usually published at this level for privacy concerns. 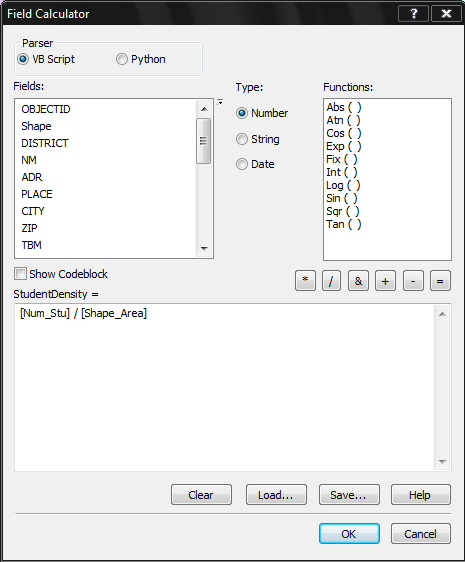 tabular data – excel spreadsheet, csv, etc. In other words, our geodatabase contains one or multiple GIS datasets. 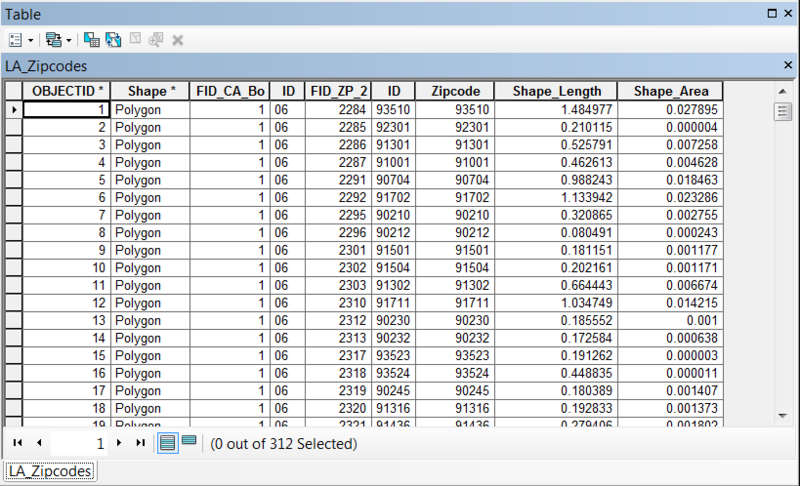 There are other files in the zip folder, such as an mxdfile and some csv files. Then locate Workshop.gdb, and put it in a project folder for this workshop. 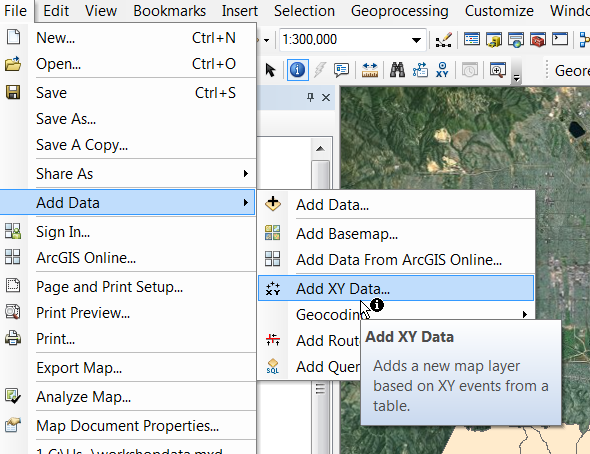 For this workshop, you will learn how to inspect the geodatabase data in ArcCatalog, then use ArcMap to create some maps. 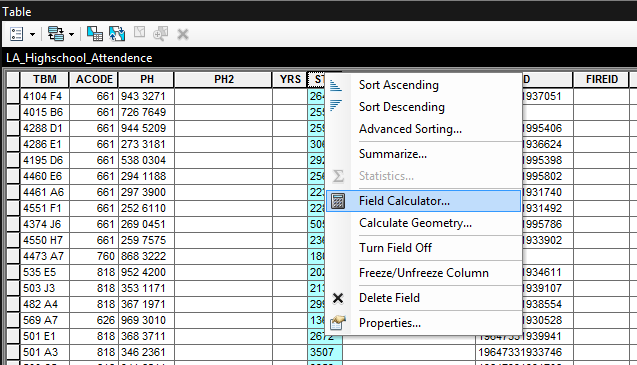 Open up ArcCatalog and click the second button to left, which is the “Connect Folder” button. 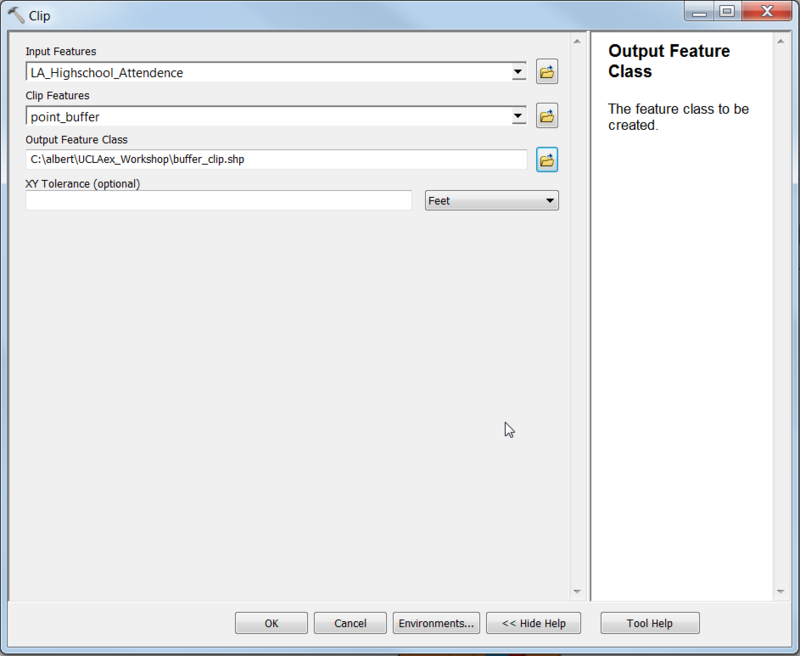 Navigate to the Folder where you extracted the “Workshop.zip” file and then select “OK”. Do not try to connect a file! If you try to connect files, you will notice that the “OK” button is grayed out, connecting folders allows you only to choose folders. After you’ve connected the folder, now you can check Folder Connections and open the Folder which you’ve connected. Locate “Workshop.gdb” and double click it to view its contents. Browse for CA_Boundary and click the “Preview” tab to view the shape of California. 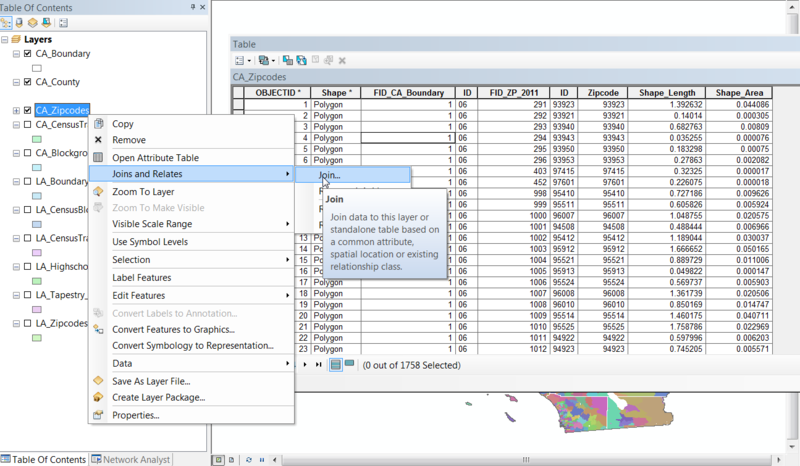 Now the time has come to fire up ArcMap and get to map making! Notice how the connected folder can be selected and datasets be added now? Also, if your map is feeling a bit empty, you can add base maps by clicking the upside down triangle next to the Add Data button. Adding a basemap only provides reference information and nothing else. 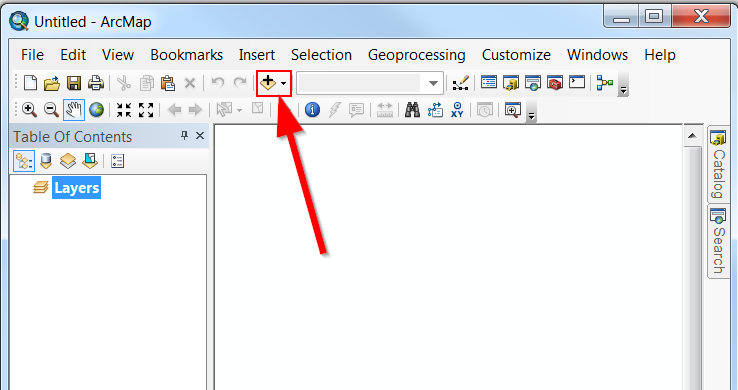 You can also connect folders in ArcMap by clicking a button, but we didn’t do so because we wanted to demo ArcCatalog. 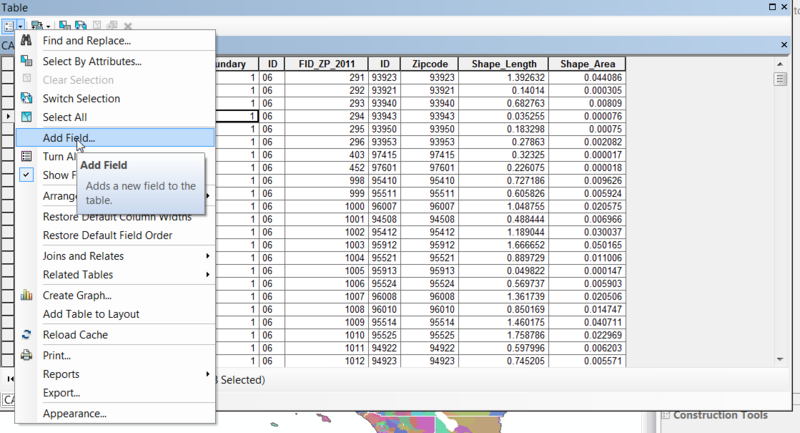 You can even access ArcCatalog in ArcMap, but the view is rather constrained, so we opted to demo the standalone program. 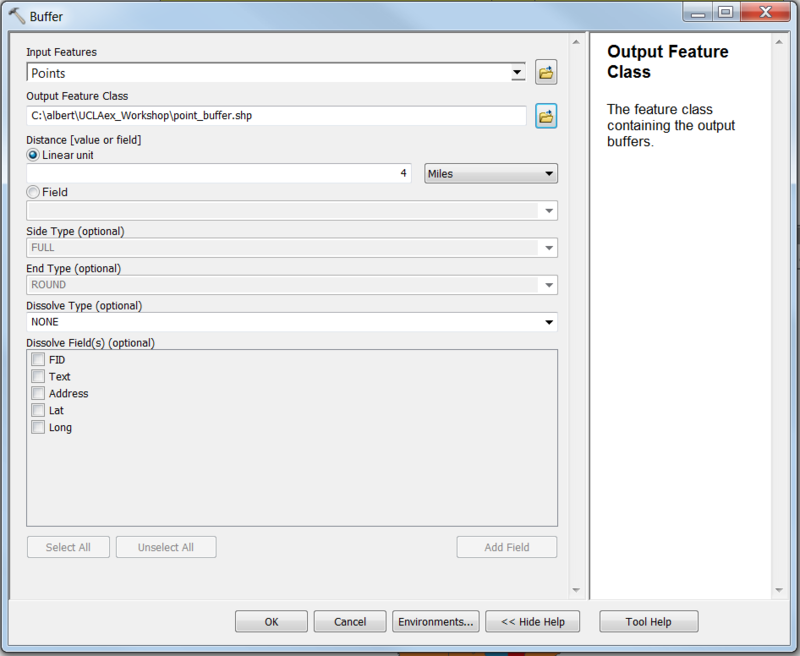 Vector layers are also referred to as “feature classes” in ESRILand. 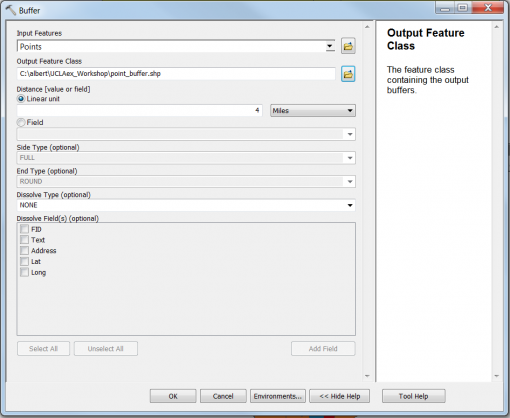 All GIS datasets can be added in this same way. Now drag each layer and re-order them. If you are familiar with Adobe Photoshop or Illustrator, you will recognize conceptual similarities with layering. What happens when layers are re-ordered? How does this dictate your strategy on building a single flattened map with multiple layers? This workshop will focus on the first “joining” method, which is more applicable to non-geographic datasets, such as excel spreadsheets, CSVs, and other data tables. 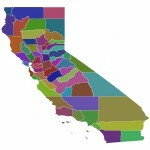 B) Social Explorer (http://www.socialexplorer.com/) is a website that enables access to Census Data. 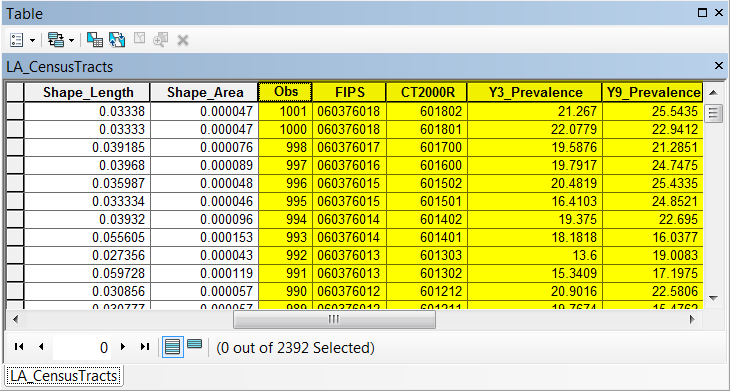 Regardless of where the data is coming from, the key is that there has to be a column which is able to link the non-geographic data to some spatial data set, such as States, Countries, FIPS Codes, Zipcodes. When the “key” field is which formatted in differently, the table will only join if the connecting table has exactly the same formatting and values. 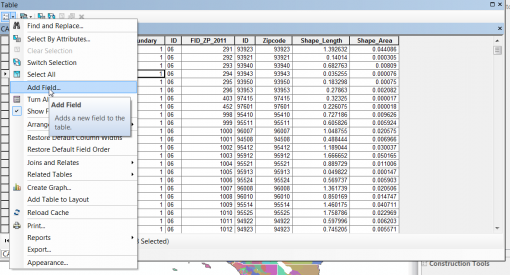 To ensure this formatting, and to introduce a new concept, there is the ability to “Edit” data in ArcMap. Can I edit my excel tables? 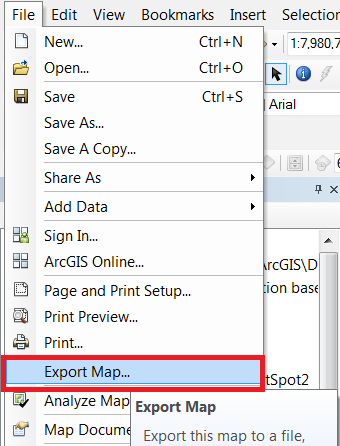 No, unfortunately, you cannot edit Excel spreadsheets, CSVs, and other data tables imported into ArcMap, only GIS datasets! 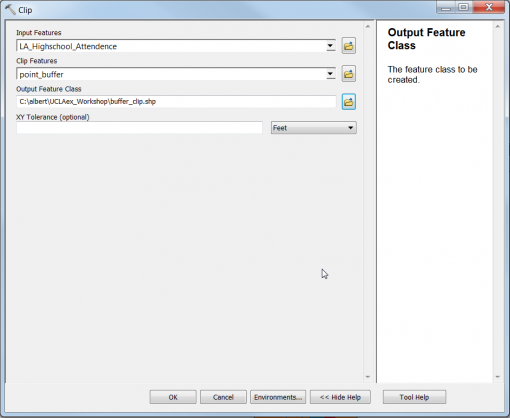 Make edits to your external data outside of ArcMap beforehand! 1. Clean up the data in the spreadsheet and make sure that the data fields are the same type in both the origin table and the destination GIS file. An example of what means is that an Integer field will not join to a String field! In order to make the “join” permanent, you can save a new dataset by exporting the data. 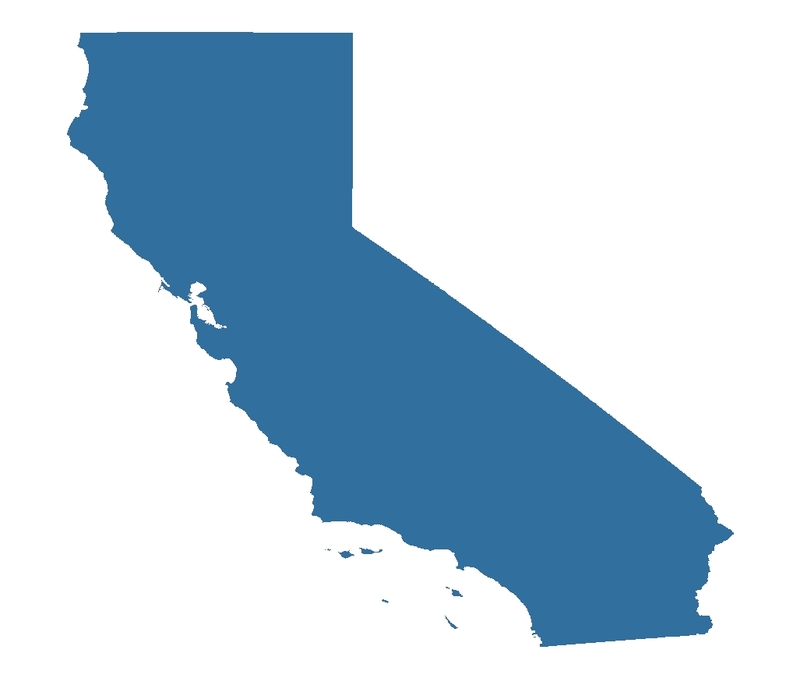 Challenge 2: Which census tract has the lowest percent of highschool graduates? Challenge 3: Can you join the store and obesity tables to census tracts, and find out which store resides in the census tract with the lowest median income (out of the 7 stores)? Geocoding is the process of assigning a latitude and longitude to addresses, which are then able to be utilized within a spatial context. 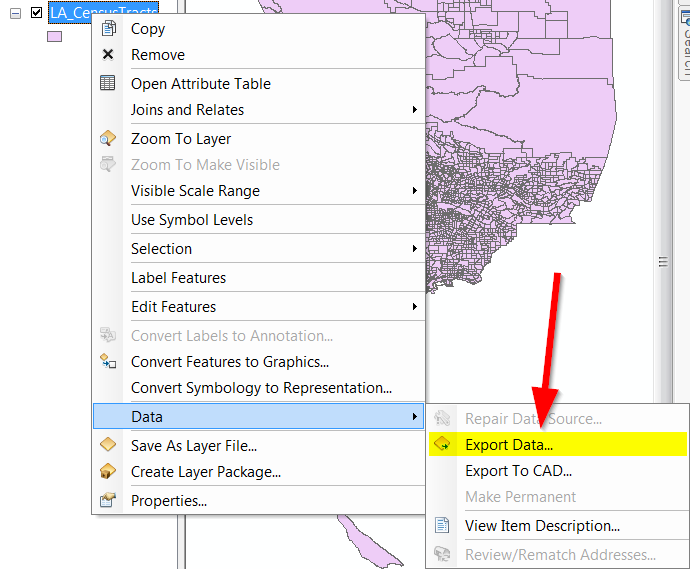 Unfortunately, ESRI now charges for Geocodes, which makes it quite costly to access this service.